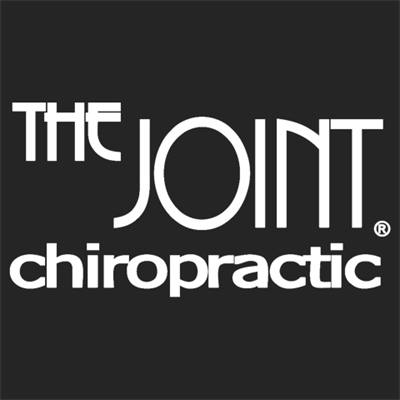 The Joint is located within blocks from the future Wilshire/La Brea Station at Wilshire and Highland. They offer low-cost chiropractic services. Walk-ins welcomed. Mention Metro on your first visit and receive $19 introductory promotion.